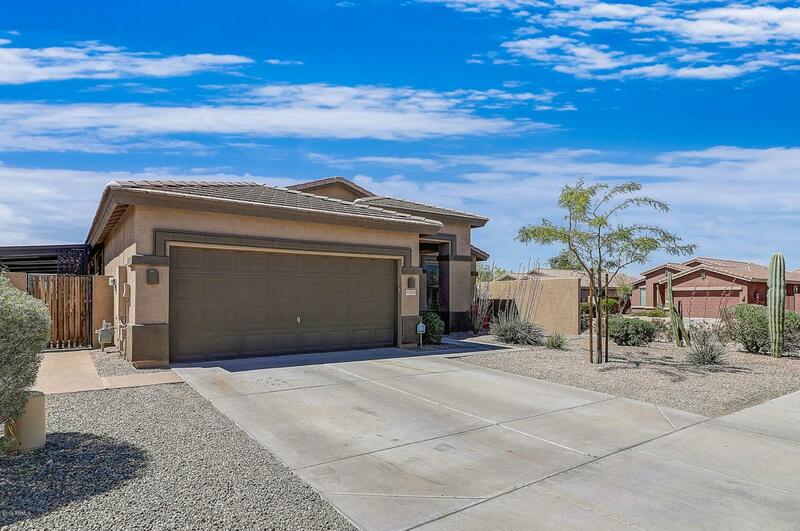 Check out this move in ready 3 bedroom, 2 bath plus office home located on a corner lot backing to a common area in the amazing community of Estrella. Backyard has sparking pool to entertain guests in during the upcoming summer months along with two large pergolas providing tons of shade. 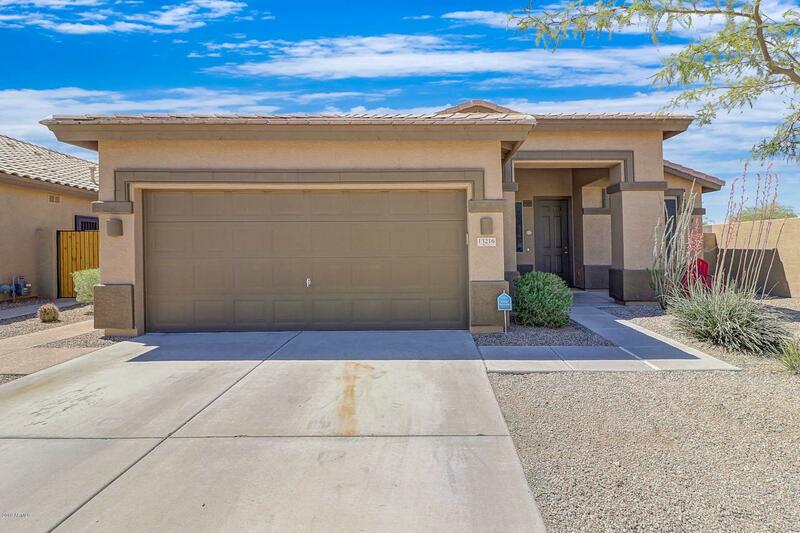 Upgraded laminate wood flooring flows through the home including the bedrooms with large updated tile in the kitchen and bathrooms. Office/Den has barn door for privacy. 2 Car Garage offers built in storage cabinets and water softener. 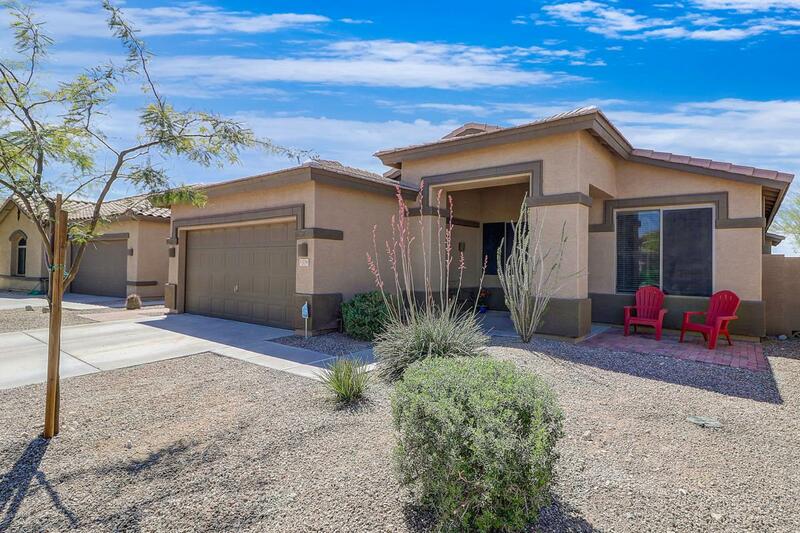 Estrella is a resort style community with lakes, hiking/biking trails, two residents centers, heated pool, water splash park, and fitness centers. 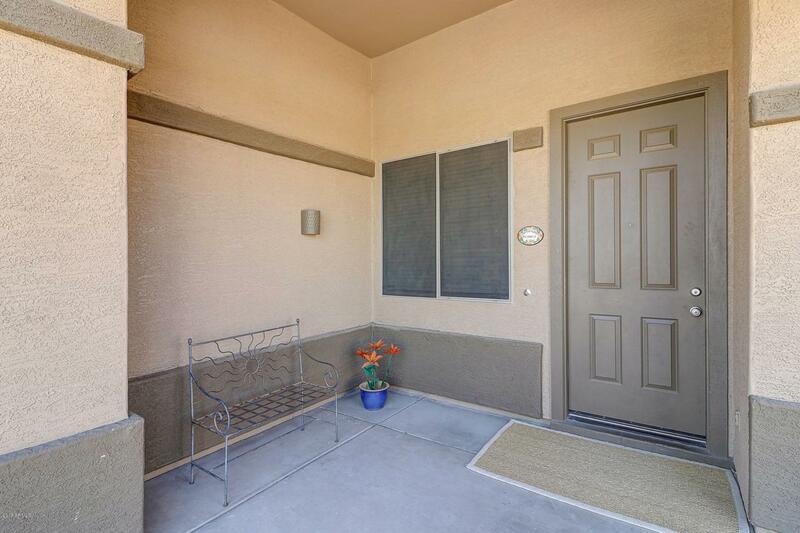 Don't miss out on this amazing home!